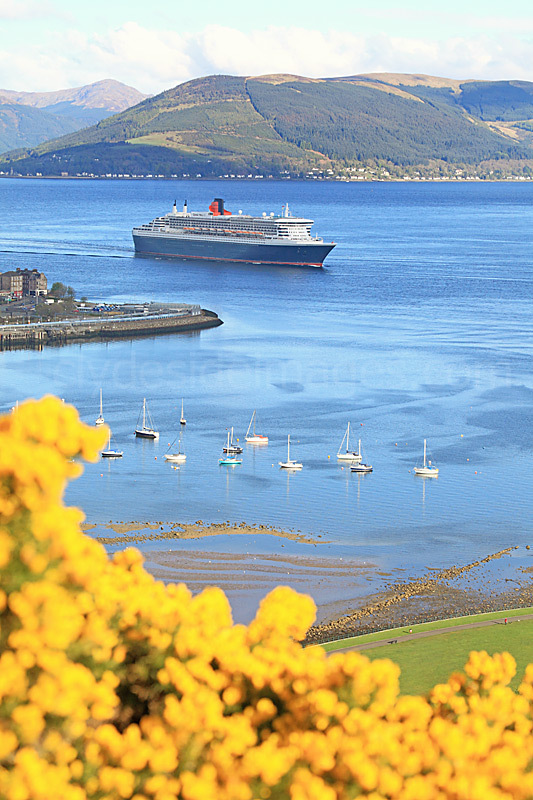 This gallery features Cruise Ships and Liners photographed not only on the Clyde, but elsewhere in UK waters. 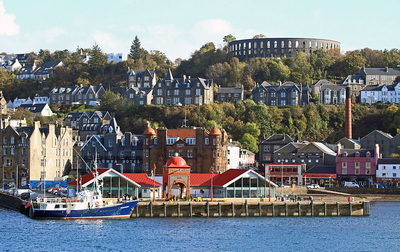 Ferries, including images of the CalMac ferry fleet taken at various destinations around Scotland`s West Coast, can be found in the Ferries Gallery. The paddle-steamer Waverley has her own gallery - Click here to view. Images of luxury privately-owned vessels can be found here. 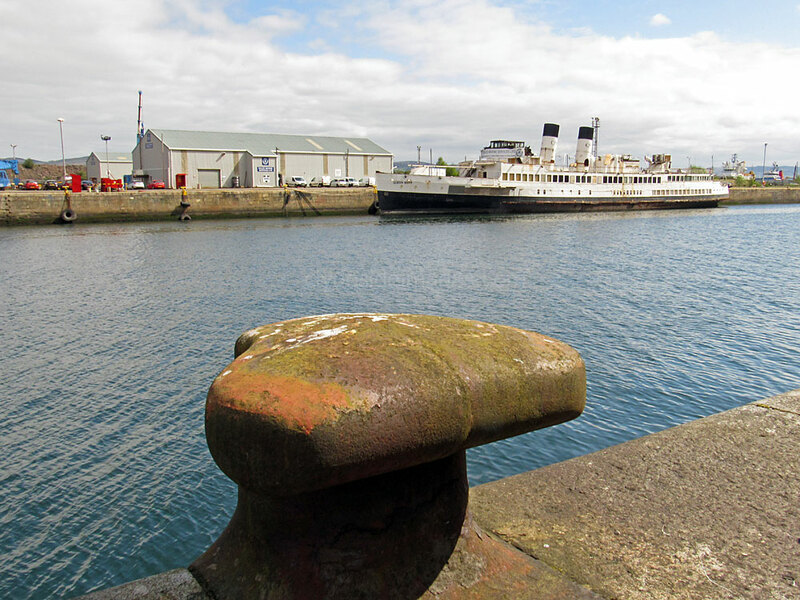 TS Queen Mary, James Watt Dock, May 2016.